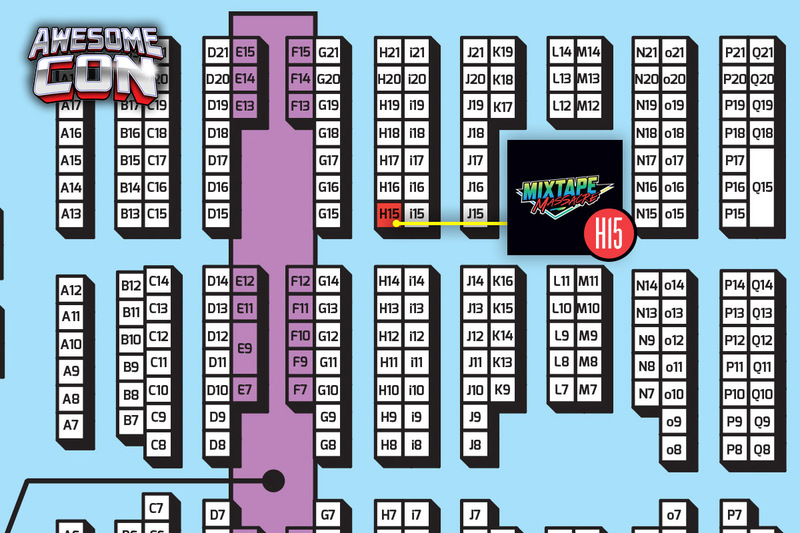 Mixtape Massacre is Back at Awesome Con 2018! 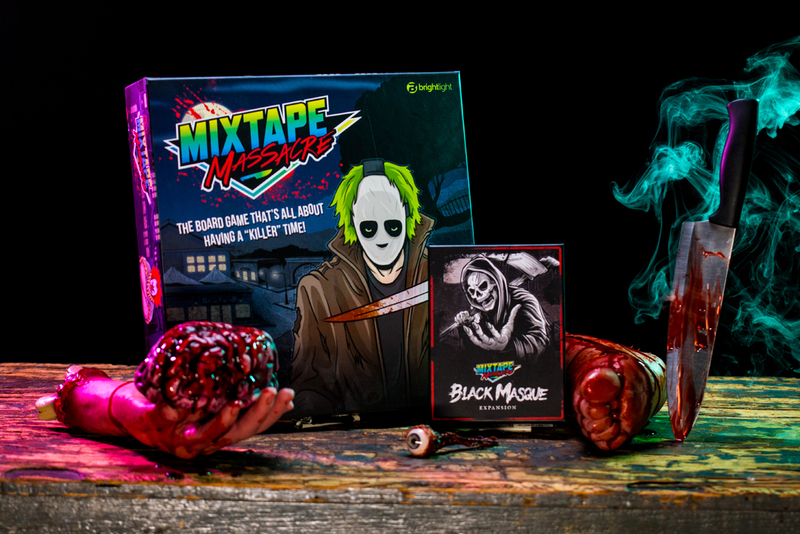 We’ll have Mixtape apparel, pins and sticker packs for sale as well as a limited amount of the Mixtape Massacre base game. And, as always, we’ll have a copy set up for any of you slashers interested in taking a stab at the game! Look forward to seeing you all there! Let’s have a killer time!